I'll be honest, I did not know that Rejuvenation had a blog. 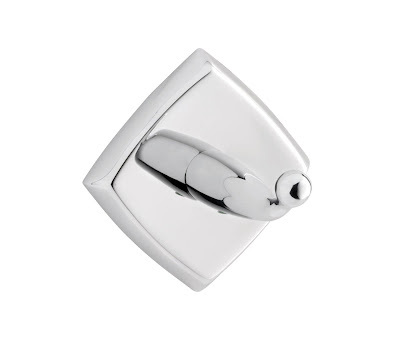 But they do, and they recently mentioned their new line of reporduction mid-century bathroom hardware, which is a nice complement to their line of reproduction mid-century door knobs and backplates. This July, we are introducing a new line of bath hardware. The main components of this line — the square backplates and support arms — are modeled after the Hall-Mack Aristochrome bath series. This was a very popular and well-crafted line that saw many style variations over the decades. To the best of our knowledge, this style was introduced in the late 1950s and produced for several years. The dished square shape of the backplate had already been established as a mainstream motif of mid-century hardware in cabinet pulls and fancy door plates (a little foreshadowing here - check back in August). We decided to add a second shape: a star backplate. 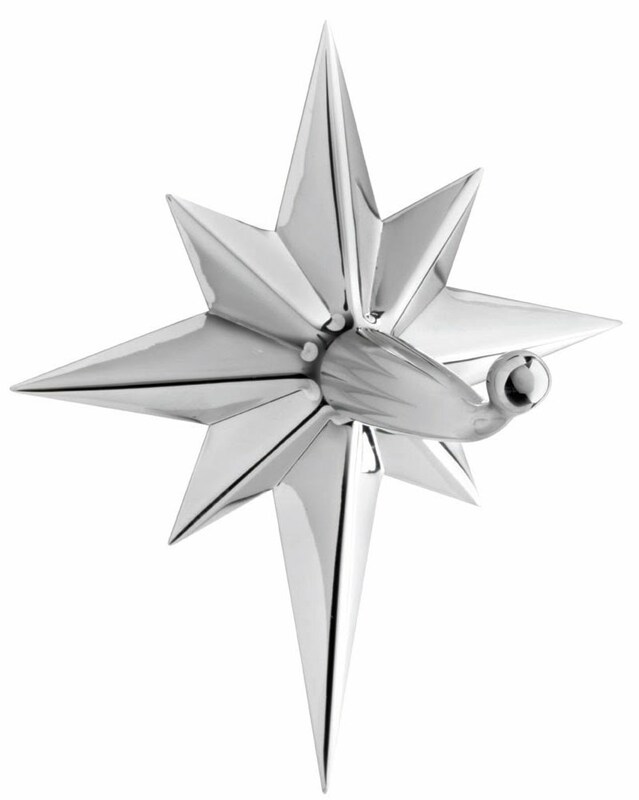 Our star is loosely translated from a bath product of the 50s and 60s. 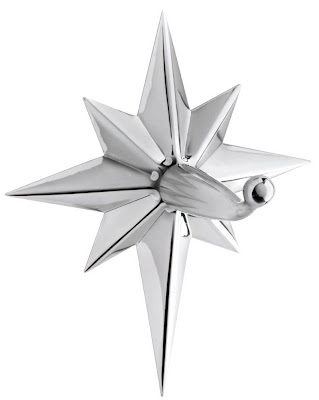 Since the starburst is the de facto emblem of the era, we thought we would be missing something important by not having that in our bath hardware line). I'm so glad you've been posting the latest news from Rejuvenation. After I posted about them last year, I thought I was familiar with their mid-century line, so I slacked off keeping up with the site for a while. 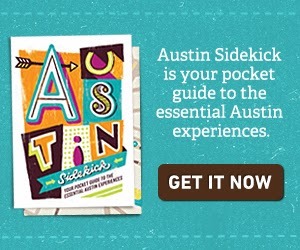 Wow, have they added a bunch of new products! Thanks for getting me excited about them again.